BYKEA has also opted for Jazz’s Mobile Business Line solution, whereby a master number will be operational for the company. All employees will be assigned mobile extension numbers that BYKEA customers can reach without having to dial personal mobile numbers. This solution also offers automated calling times per operating hours so employees receive calls on their mobile extensions. They will have a smart operator where a telephone operator can manually forward call to desired mobile extensions and a professionally recorded voice menu to guide the caller to relevant extensions and to share other pertinent information relevant to BYKEA. 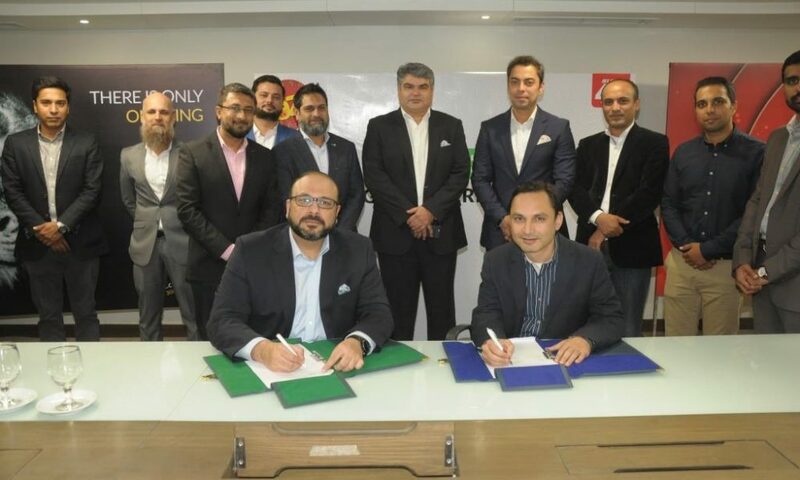 “Our B2B solutions allow customers to create a digital hub – a central place where devices, software, applications, and connectivity come together to deliver platform agnostic, user-centered and relevant services,” said Faisal Sattar, VP Business Services Division – Jazz. Over the years, Jazz has established itself as a dominant business-to-business (B2B) converged solutions provider in the communications and information technology sphere and is trusted by over 25,000 companies. In terms of B2B reach, Jazz is an industry leader given its nationwide presence; dedicated round-the-clock support and responsive sales services.